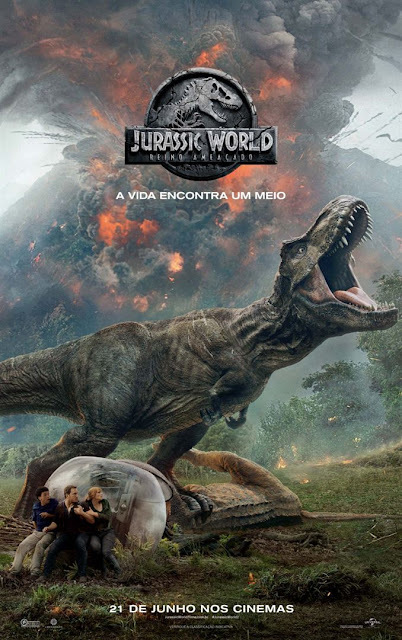 Jurassic World: Reino Ameaçado, 2018. 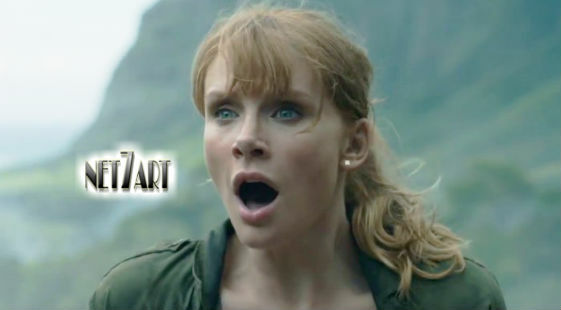 Trailer 2 Legendado (Super Bowl). Roteiro: Colin Trevorrow, Derek Connolly. Produtoras: Amblin Entertainment, Apaches Entertainment, Legendary Entertainment.